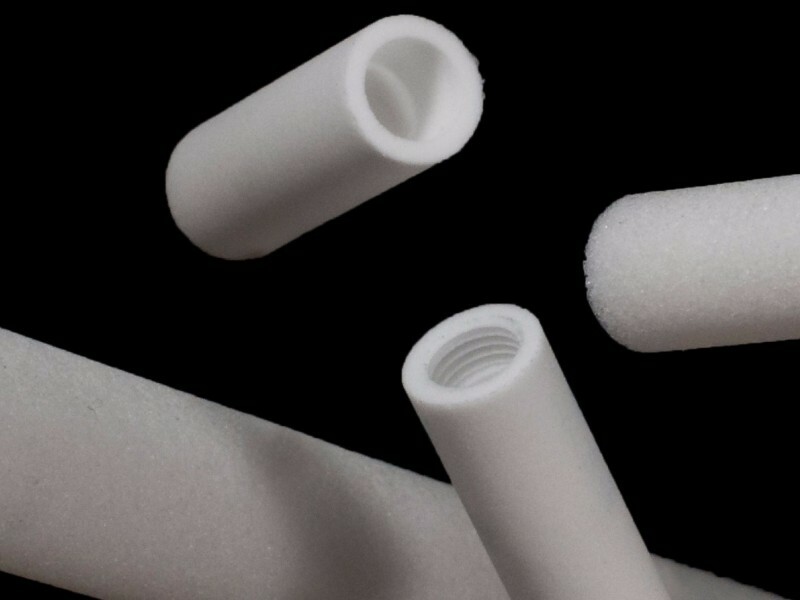 Photo-gen-ic Ltd manufactures moulded sintered porous polyethylene filters for a wide range of industrial applications including chemical, water and gas filtration. 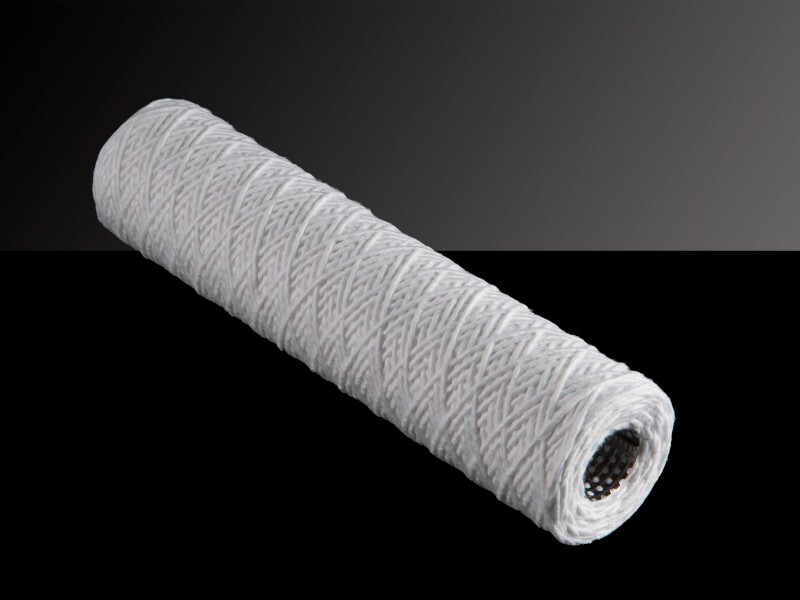 Filter efficiency ranges from 0.75 to 200 microns. We produce our own moulds in-house and therefore can manufacture filters with complex 3D shapes whilst achieving precise tolerances [+/- 0.25mm]. Filter dimensions vary according to customer requirements: filter lengths range from 4mm to 1,000mm; outer diameters from 4.6mm to 349mm and inner diameters from 0mm to 329mm. Wall thickness varies from 2.5mm to 18mm. We produce porous sintered filters from Ultra High Molecular Weight [UHMWPE], High Density [HDPE] and Low Density [LDPE] polyethylene. If a customer requires a colour finished piece [e.g. blue] or a particular performance [e.g. hydrophilic] we can alter the characteristics to suit. Photo-gen-ic Ltd produces electrostatic pleated panel filters which provide high performance through a combination of mechanical filtration and electrostatic attraction. Customers expect > 90% filter efficiency, excellent airflow and large dirt holding capacity. Tailoring output to such customer specifications is straightforward as we retain a wide selection of material inputs and have the capability to pleat in-house as well as process all side strip materials & other ancillaries. Photo-gen-ic Ltd retains a variety of winding machines capable of producing a very broad range of filters; lengths range from 127mm [1/2 inch] to 762mm [30 inches] and diameters from 50mm [1 31/32 inches] to 65mm [2 9/16 inches]. 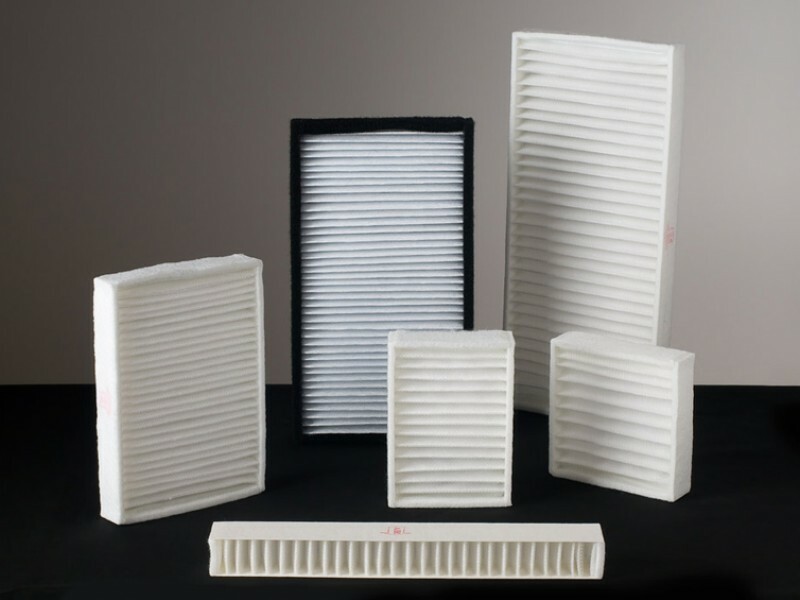 Filter efficiency ranges from 10 to 250 microns. Yarn variants include polypropylene and cotton. Rigid core variants include polypropylene, stainless steel and porous polyethylene.